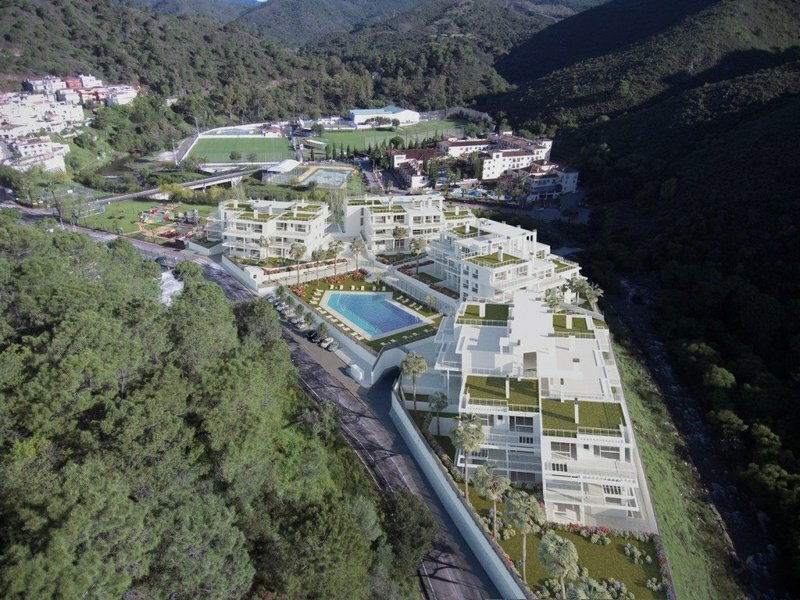 The Only New Build Project In Benahavis Village! 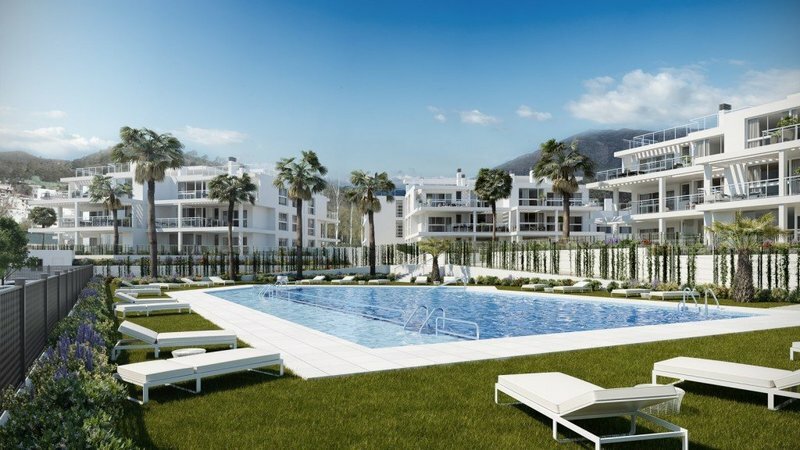 This is an exciting opportunity to acquire a contemporary apartment due completion Autumn 2019, built by one of Spain's most reputable developers. 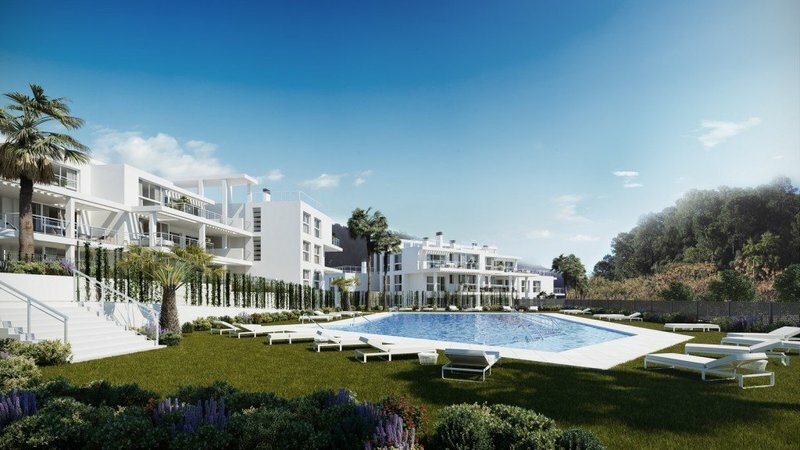 Situated in the heart of Benahavis which is famed for its outstanding gourmet gastronomy and close to various award-winning golf courses, just 10 minutes from the coast. 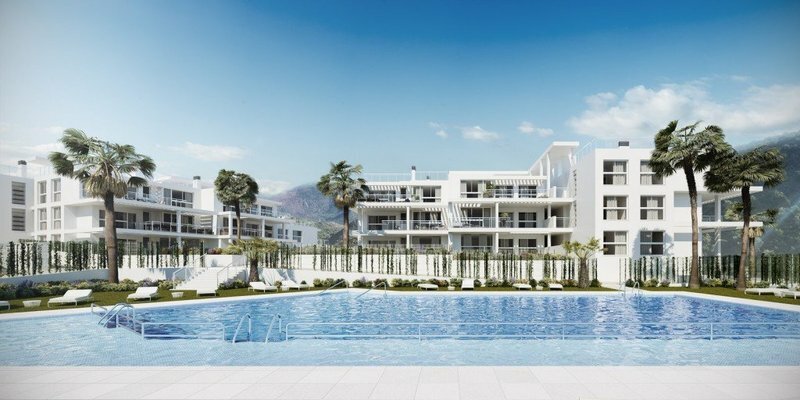 Owners will be able to enjoy all amenities on the doorstep which makes this a perfect holiday investment home with rental potential or convenient permanent home. 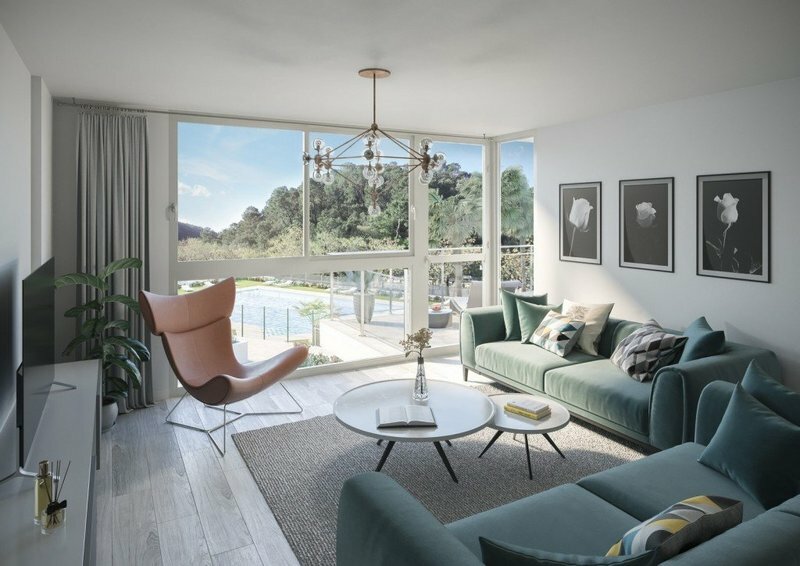 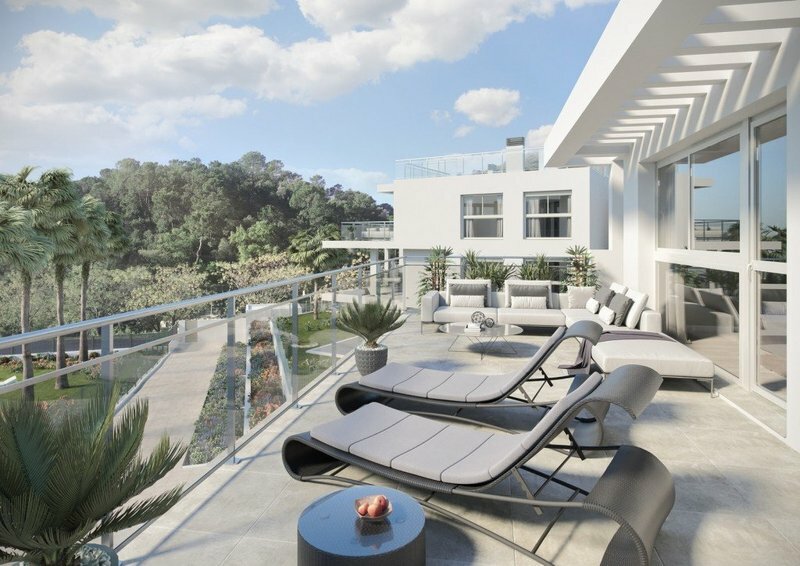 There is a choice of 75 apartments and penthouses with 2 or 3 bedrooms and 2 bathrooms featuring underfloor heating, an open plan living space with stripped oak bevelled laminate flooring, a modern fully equipped kitchen and wonderful al fresco terraces overlooking stunning mountain scenery. 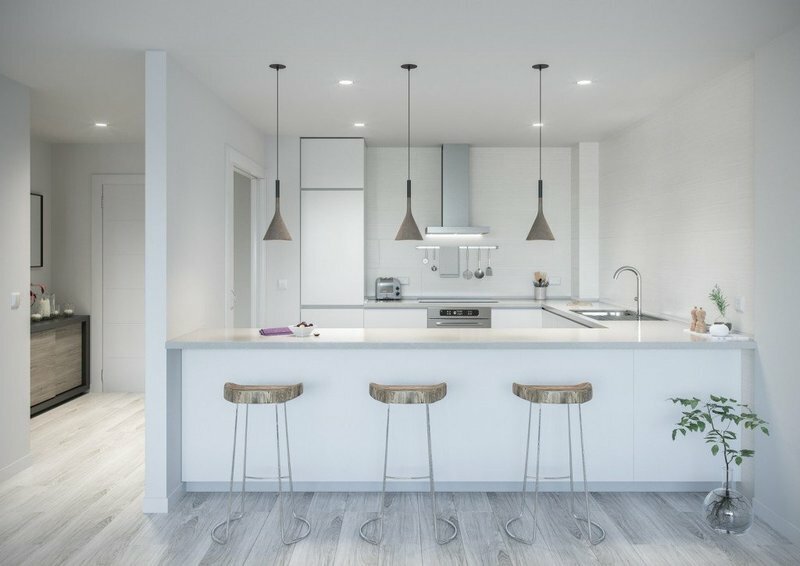 Underground parking space and storeroom included. 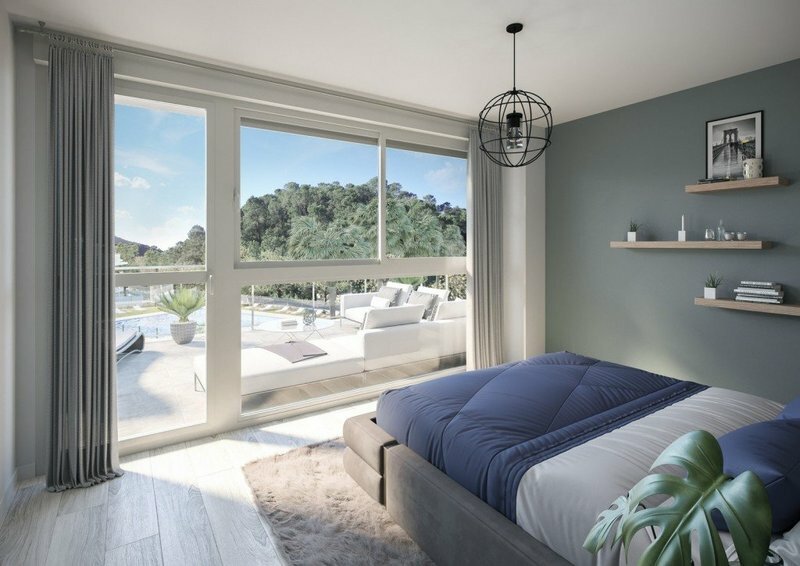 Features Air Conditioning Hot/Cold, Concierge service, Double glazing windows, Good Rental Potential, Lift, Modern Style, Newly Built, Sought After Area, Storeroom, Top Quality, Under Construction, Underfloor Heating-bathrooms, Underground parking, Walking Distance to Cafés, Walking distance to rest., Walking distance to shops, Walking distance to t. centre, Wood Flooring.